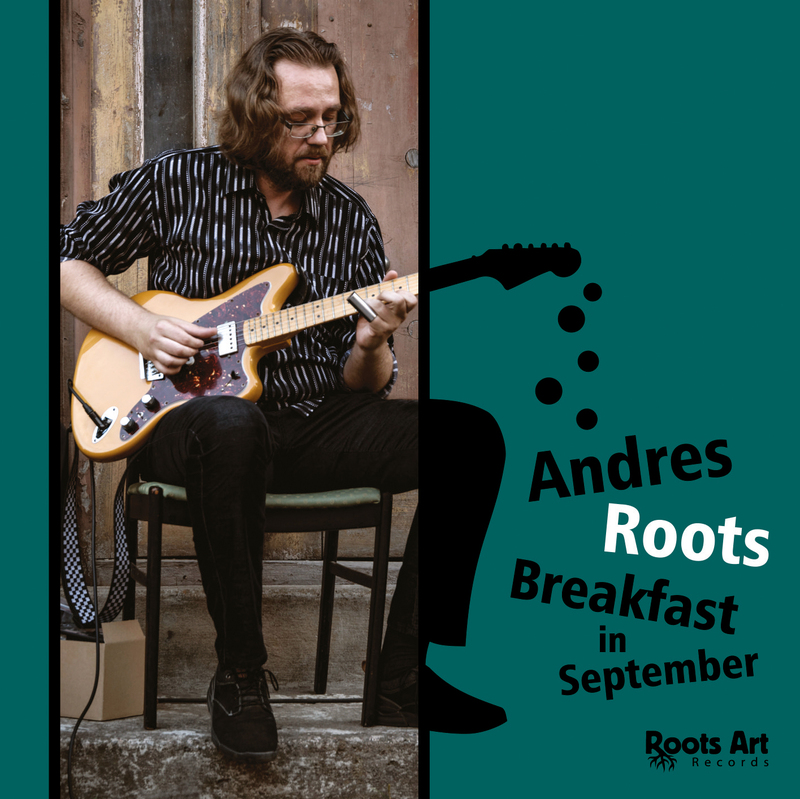 The "Breakfast in September" album has been reviewed in the Muusika magazine and the Rada7 webzine, the latter review also covering the "Sawmill Roots Orchestra" CD. In Muusika, Meelis Hainsoo describes the album as "blues from the banks of the Mother River, with roots firmly attached to where it all started", whereas in his Rada7 piece, Aimar Ventsel writes: "If this music was playing on the radio, no one would believe it was made somewhere in Estonia. /.../ There's a certain heaviness and angularity and a touch of punk rock to the guitar playing. /.../ This isn't music for people who are quite right in the head."